Philanthropist; daughter of Sir Francis Burdett and heiress of the fortune of her grandfather Thomas Coutts, whose surname she adopted. Close friend of many leading writers, actors, politicians and scientists. Highly influenced by Charles Dickens, she spent much of her inherited fortune on projects for the education and housing of the poor. 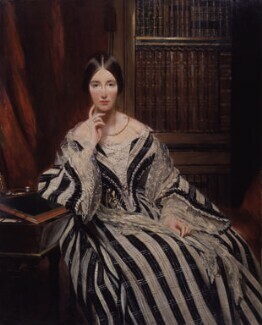 Burdett-Coutts was raised to the peerage by Queen Victoria in 1871.